The head of the Israeli government predicts that another “anti-Israeli” document might arise following the planned Mideast summit in Paris on January 15. The Israeli PM fears further moves could be made before US President Barack Obama leaves office on January 20. “[The major effort] we are engaged in now is to prevent another UN resolution, and also to prevent a Quartet decision. We are investing a great deal of diplomatic efforts in this, and this also has to be your main efforts in the coming days,” Netanyahu added at a meeting with Israel’s ambassadors. 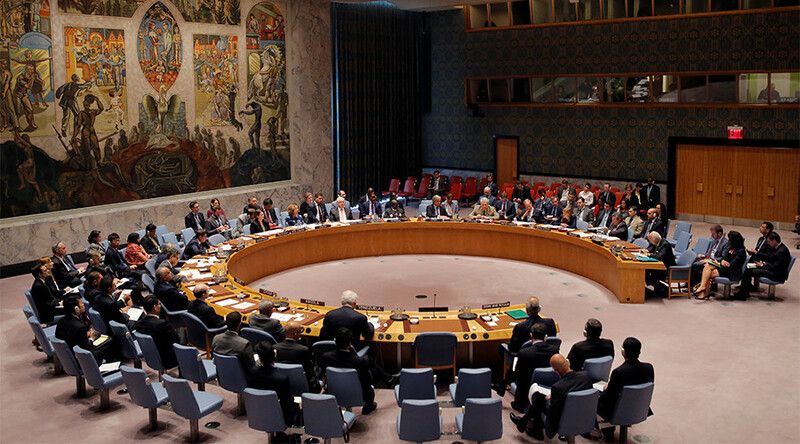 On December 23, the Security Council passed resolution 2334, which slammed Israeli settlement building outside the pre-1967 lines as “a flagrant violation of international law.” Fourteen member states voted in favor of the text and the US abstained, allowing the resolution to pass. The 67-year-old Israeli prime minister expressed similar fears on Sunday when he warned his security cabinet that the UNSC could take fresh action against Israel during a meeting on January 17. Netanyahu’s main concern is that members of the Middle East Quartet, comprising the UN, the EU, Russia, and the US, may find common ground during the Paris meeting, which could pave the way for the UN Security Council to pass punitive resolutions against Israel’s settlement policy in the occupied Palestinian territories. The Paris summit is seen by Tel Aviv as another futile attempt by France to galvanize the stalled peace process. 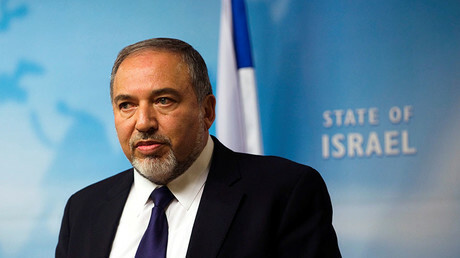 The Israeli government is up in arms over the idea of any third-party meddling in bilateral talks. Back in November, Netanyahu refused to participate in the upcoming conference, which was initially expected to take place before the end of last year. Palestine, on the other hand, has welcomed the proposal. On Tuesday, Palestinian Authority President Mahmoud Abbas said that he was “disappointed” to learn that Netanyahu would not be attending the Paris meeting.